When it comes to the safety of your home, taking shortcuts isn’t an option. Everyone wants to make sure their home and belongings are highly protected. That is why most people choose to invest in a safe or vault for their home. It’s also tough to know which ones you should invest in. Here’s a look at 2019’s top rated home safes for your Seattle home. When you’re investing in large product, you want to choose one with a warranty. This one has a 5-year warranty plan if you ever need it. 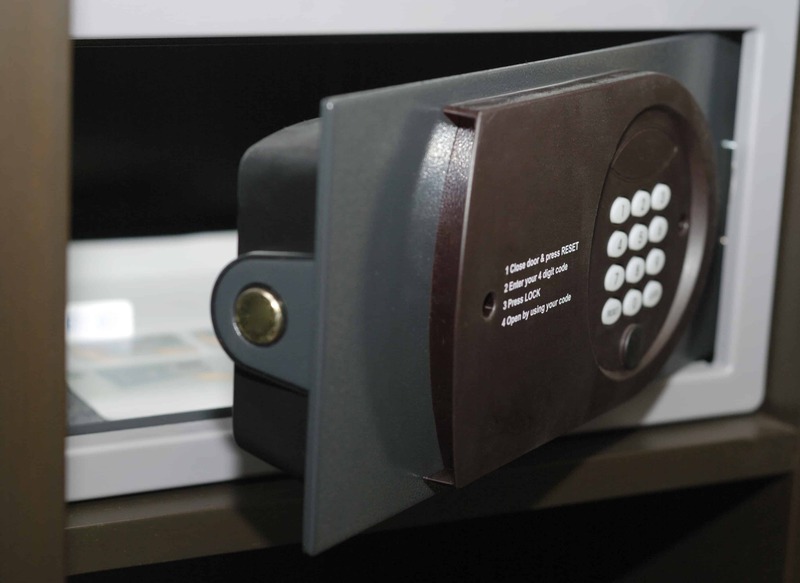 This 1.3 cubic foot safe also has a front and back digital keypad entry system. The safe has quality steel craftsmanship and it’s coated with a moisture barrier inside for extra protection. This safe protects your personal items from water damage in case of flooding or other emergencies. It’s also resistant in the event of a fire. It provides plenty of space for homeowners to store valuable items with 1.2 cubic feet of interior space. Homeowners will appreciate the ability to bolt this safe to a wall or flooring for extra security. While this safe isn’t water-resistant, it does provide excellent protection against fire. It is smaller than most other safes and lacks shelf space. One of the great things it includes is a seven-year warranty along with a digital lock. This stack-on personal safe is an affordable choice if you don’t need something water-resistant or fireproof. It’s great if you need to protect important documents or jewelry from theft. This home safe contains padded sides and bottom for extra protection. The programmable lock is password protected. Unlike other safe options, this one doesn’t include an electronic keypad. Instead, you use a fingerprint pad to lock and unlock the safe. It stores up to 30 fingerprints at a time. This safe comes with two extra keys and alerts you when the safe opens and closes. Also known as the Paragon Quarter Master 7775 Home Safe, this option offers plenty of room. With 2 large shelves and solid steel build, it’s an excellent choice for home security. Another great feature is the concealed hinges so it’s difficult to break in to. You can use the included keys or enter your unique passcode for protection. Before you invest in a safe for your home, consider how you’ll use it. This will help you make the right decision for your home. Other than the cost, you’ll need to consider the size, features, and other factors. It’s a great idea to invest in a safe for your home, but if you don’t have enough space you may need to think about a different option. Perhaps a smaller safety box is the way to go. What Items Will You Store? If you plan on storing important documents, then it’s a good idea to invest in a water and fireproof safe. There are many options you can choose from that will give you great protection. The team at Sevan Locks and Doors wants to help you keep your home safe. We can help you understand your security options before you make a big investment. No matter how long you’ve lived in your home, we can help you find the right top-rated safe for your home. Call us today!